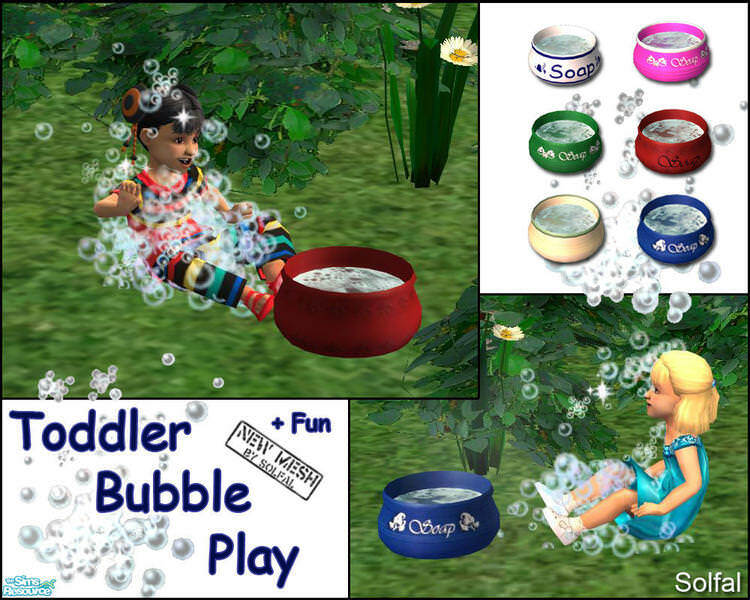 Description: Toddler Bubble Play toy. 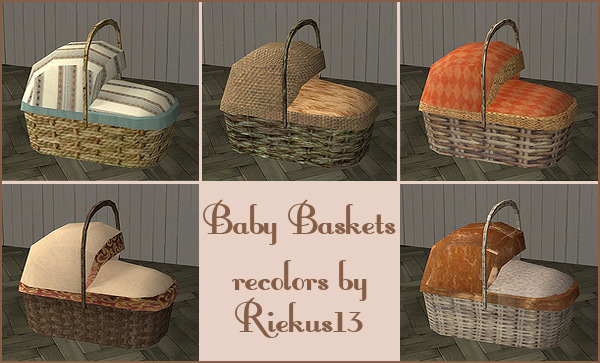 Increases fun. 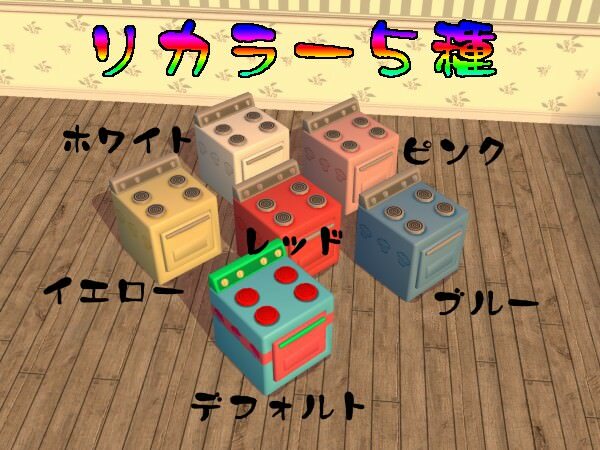 Description: Toy oven with custom food options. 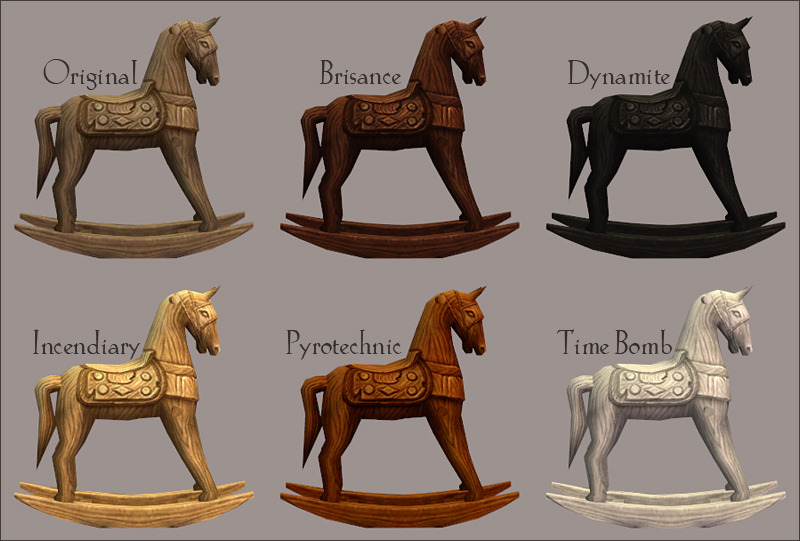 Description: Rocking horse converted from the Sims Medieval. 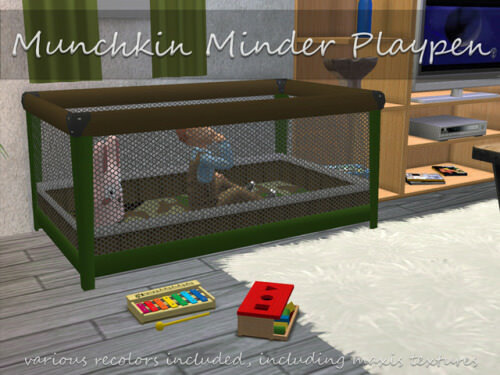 Toddlers can ride on it and others can watch them ride. 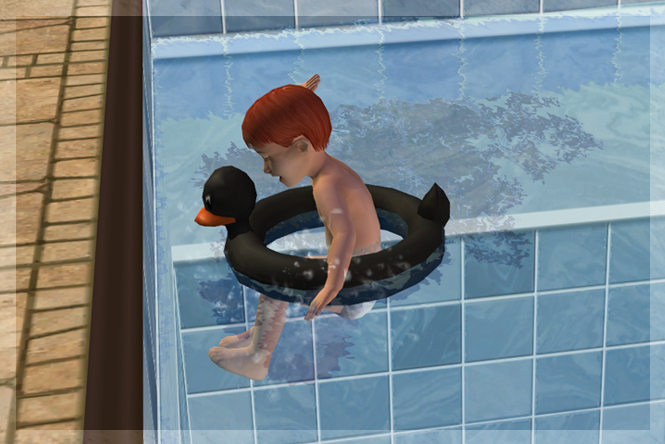 Description: Cheap kiddie pool in several colours. 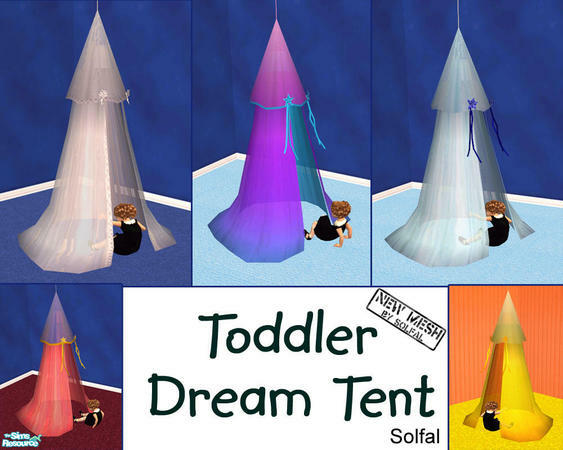 Description: Functional toddler tent (increases fun and room). 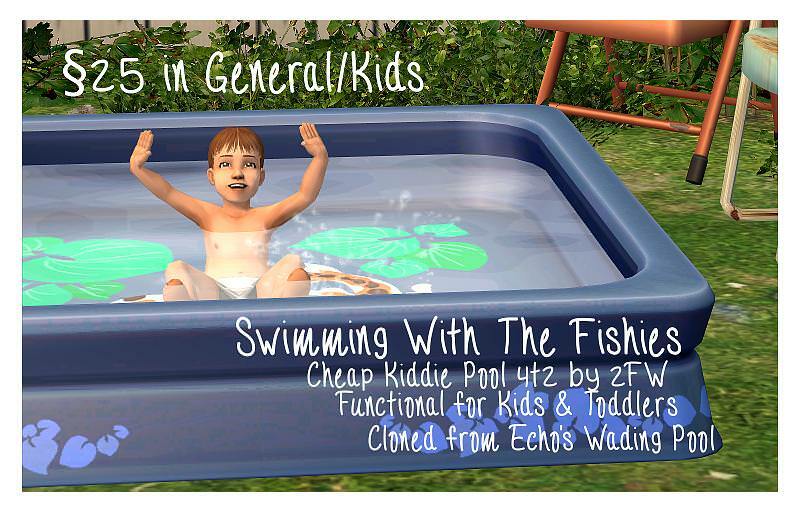 Description: ATS Babyworld pool made functional.